WP Reset plugin reset the database of websites in the quickest possible manner into default installation values keeping any files unchanged. The plugin is a first-rate one which is completely safe to use, efficient and comes with useful tools for the developer. The plugin has several fail-safe mechanisms which you will never lose even accidentally. This plugin is of great help for the theme developers and speeds up testing, development and debugging by offering the fastest way to reset a wide variety of settings as well as re-test code. This plugin was developed by the developers for the developers. It is easy as well as fast. Each time you are in need of fresh WordPress installation with just a click on “reset” option wait for few seconds till the work is done. WP Reset is a super-fast plugin to work with and is completely WP-CLI compatible. While using the plugin if you encounter any problem, you will get instant support from the developers of the plugin and you can use it daily without spending a single penny. You do not have to take the trouble of reactivating themes & plugins or set options manually as WP Reset will configure the environment the for you according to your need and requirement. 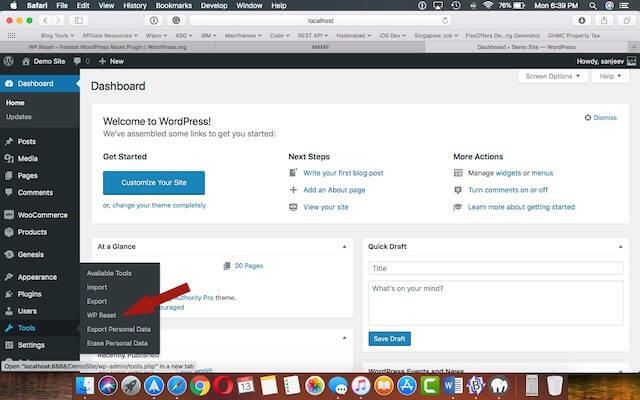 The first step involves you to open the WordPress admin section, go to the Plugins & click on Add new option. Click on “Activate” & open the setting page which you will find under the tool menu. Debugging, developing and testing are indeed hard and time-consuming and at times become frustrating too. Thus, it is imperative to make use of the right tool. With the use of WP Reset plugin, it will no longer take hours to find, reproduce and fix the smallest bug. This plugin is absolutely free and you do not have to spend a single penny. It is just the right tool to get your job done. 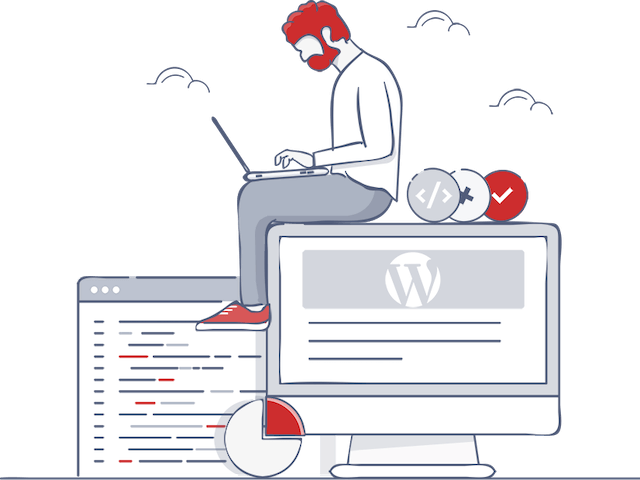 The plugin completely focusses on cleaning, resetting and setting up of the WordPress environment to bring relief to debugging and testing even in the challenging environment. It helps in the reset in a just single click. So no more delay and try WP Reset today to speed up WordPress development making use of the right tool. This plugin is impeccable in deleting every modification done to the website and brings back to its original state. If you are doing this on a live site, don’t forget to install a maintenance plugin.